Dancewave is the dance education nonprofit that focuses on the development of the whole person through a dance experience accessible to all. Our unique model combines rigorous training with artistic integrity, and access for all, in a supportive environment. Students are mentored by accomplished dance professionals, which allows for personal growth as well as superior dance education. Dancers have the opportunity to join our pre-professional dance companies, where they gain technical proficiency and self-confidence through training, rehearsals, and performances. 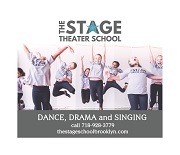 Classes in creative movement, held during Fall, Spring and Summer sessions for ages 2-18 yrs. 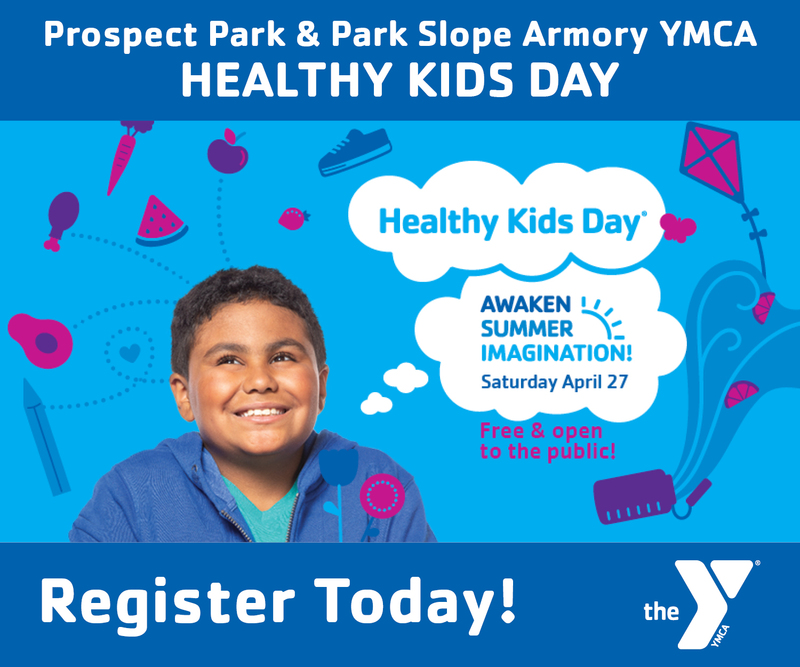 PSP Members receive 5% off purchase of an adult class card and 5% off registration subtotal for youth programs. Comment: Age of child: 2Venue Review: We just used the space and didn't hire one of their teachers to do a dance/movement activity. The space was large and accommodating to our group. Reserving the space was easy, they provided tables and chairs. Comment: Age of child: 4, almost 5Review: The morning was dance, and the afternoon was art. At the end of the week, there was a dance performance that incorporated the art made. My daughter was the youngest there--most kids were 6--and she had a blast. The instructors were kind and fun, and the days were full of variety.What would you change about the program, if anything? Comment: Dancewave on 4th ave and Dean has a hip hop class. They recently had a performance and I think half the class was boys, though my daughter's not in that class. There are also boys in their modern dance companies. You could ask them about a specific class I guess. Comment: I'd also like to recommend Dancewave which has great classes for 10 thru teen and has various Park Slope locations, depending on the class. The "highest-level" classes are the Companies, but those auditions are in September (4 levels: Young Mover's Ensemble (YME, then Dancewave Company levels known as DCI, DCII, and DCIII), which are Modern Dance, and also a Ballet focused Company). My daughter started with the regular classes at age 9 or 10, then was in YME at 12 and is now in DCIII. Really amazing teachers and work. My daughter loves it.